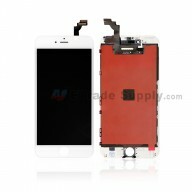 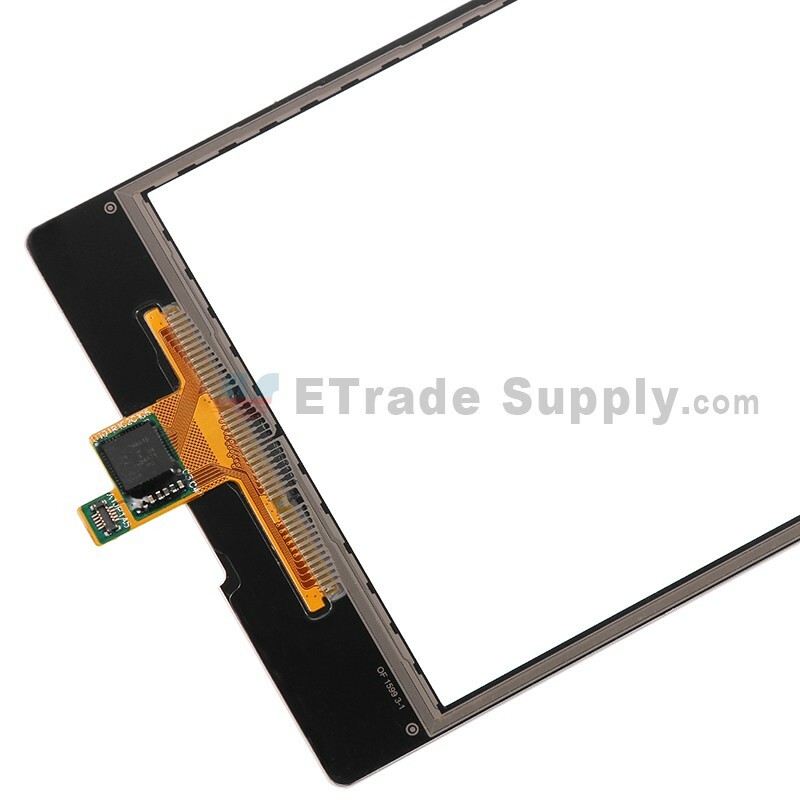 This is a Digitizer Touch Screen only and does not include the LCD. 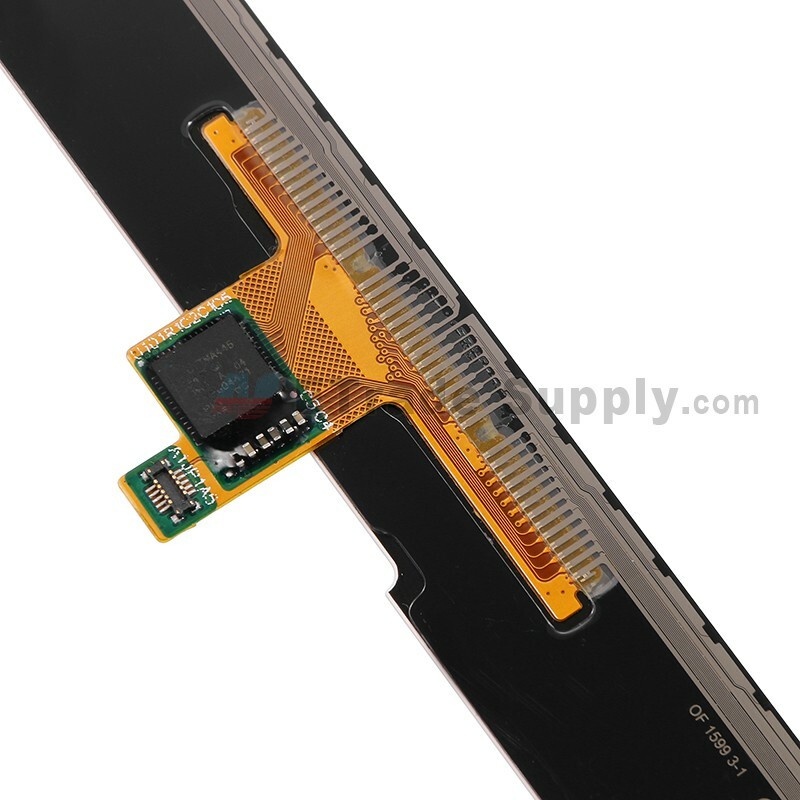 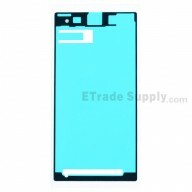 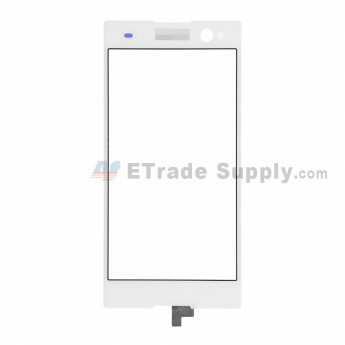 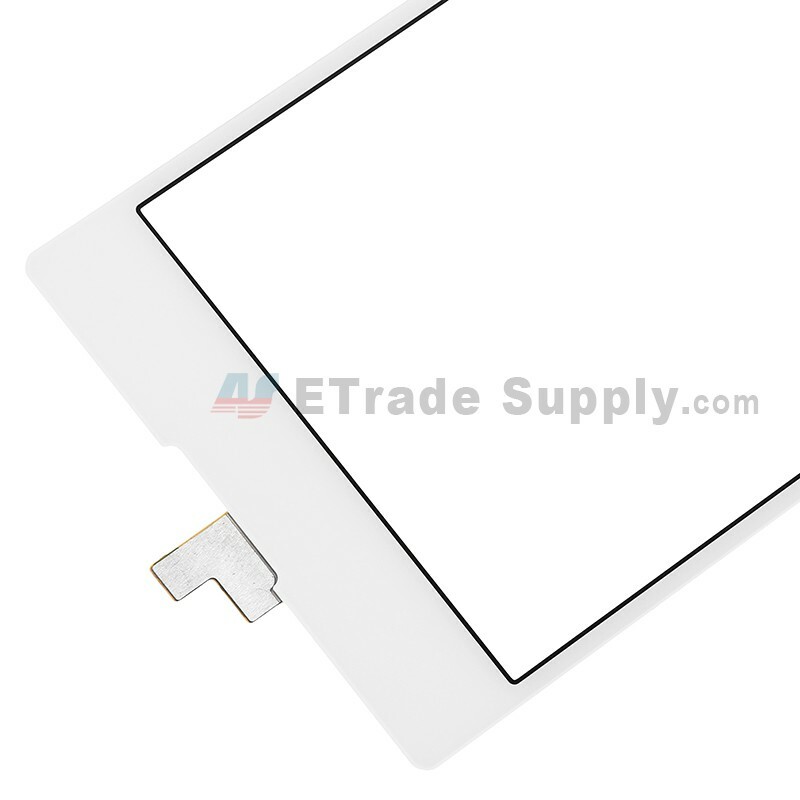 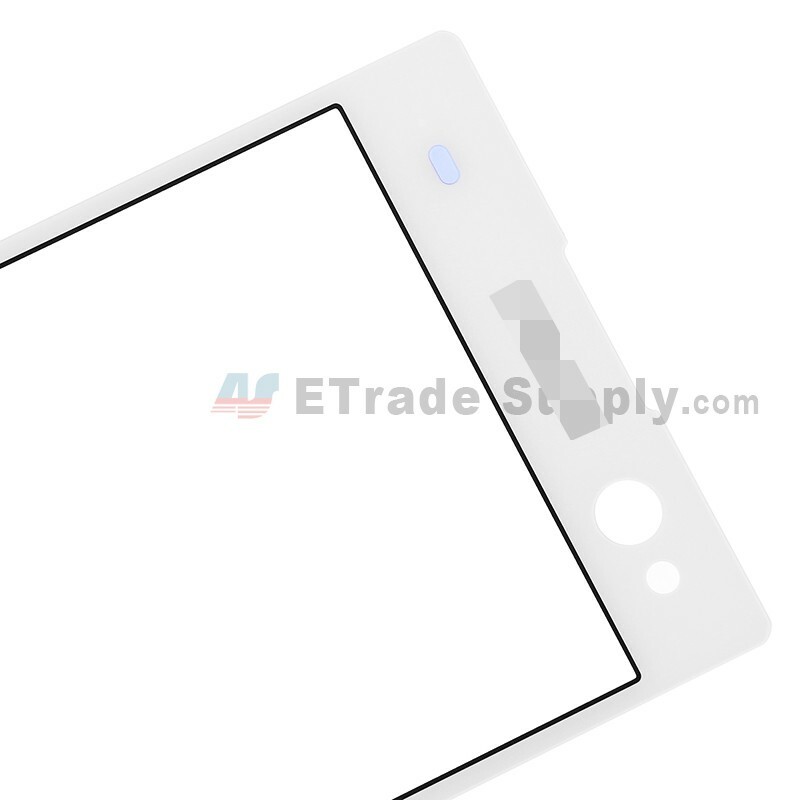 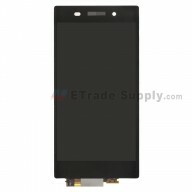 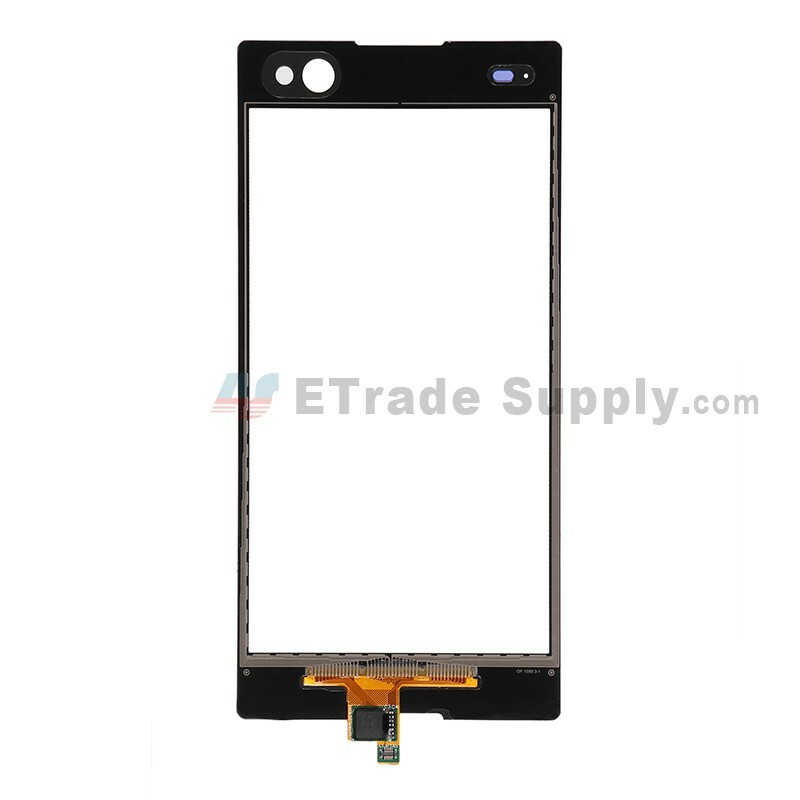 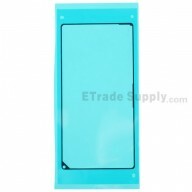 This Sony C3 touch screen part includes the digitizer touch screen and front glass already attached. 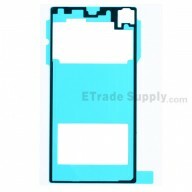 This Xperia C3 touch panel with digitizer is White, please check your color before ordering. 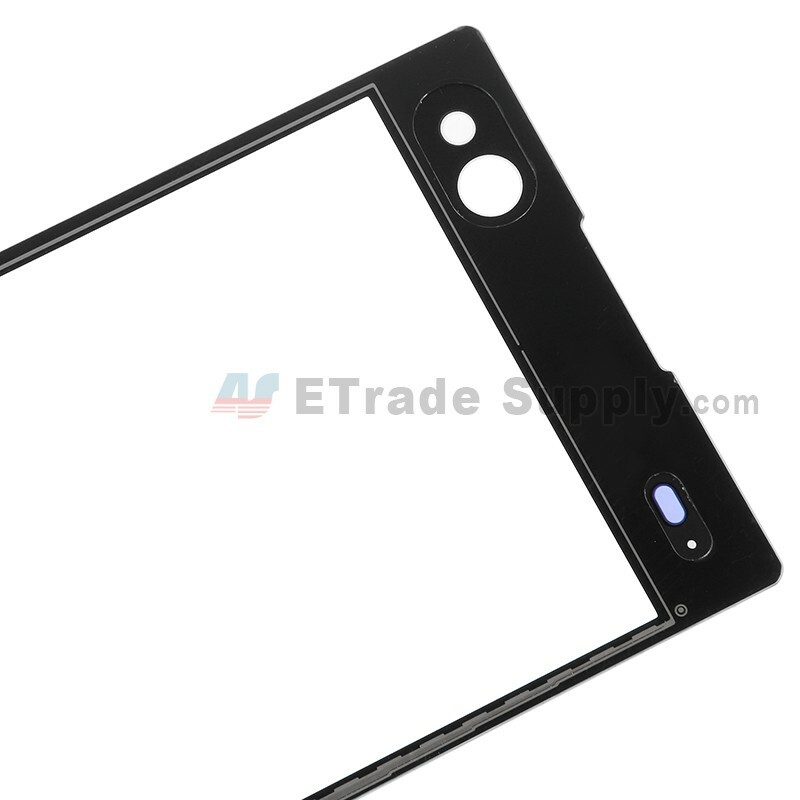 This item is compatible with the Sony Xperia C3 only, please check your model before placing an order.